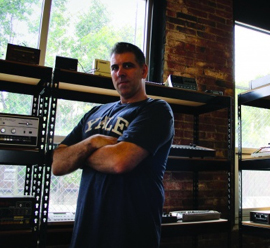 With nearly 150 drum machines in his collection, Joe Mansfield admits to being a bit of a fanatic. 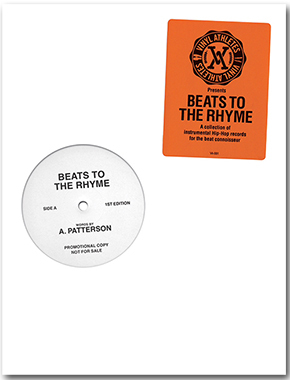 His collection of beat boxes spans four decades and all levels of professionalism, from single octave toys designed as Bee Gees merchandise to pioneering ’80s machines like Roger Linn’s LM-1 and the Roland TR-808. 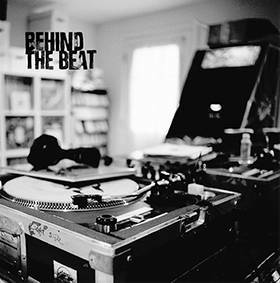 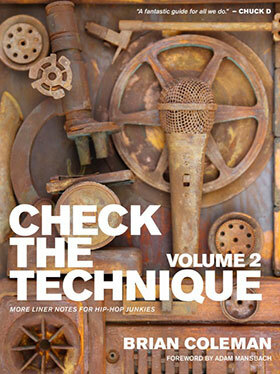 Now the Boston-based hip-hop producer and music industry veteran has decided to offer a glimpse of his prized archive in a new book.